I am a “Lifetime” member at Weight Watchers, but I don’t know if I’ll ever go to another meeting again. Every month when it was time to weigh in, I would fast and starve myself while still running outside in Hotlanta, killing myself to keep within 2 lbs of my unrealistic goal. I didn’t even make it to my meeting in June, so I had to pay $14 in July (if you weigh in successfully, your meetings are free that month). I am still running and working out every week, but not always tracking every meal as I was taught. Even when I abstain from sugar and other carbs, I don’t lose pounds because I am gaining muscle. I measure my maintenance success mostly by how my clothes fit and my consistency with workouts and eating a cleaner diet. I recently started going to a chiropractor and during my consultation, he measured my body fat. I like that better than the BMI measurement. But I still have work to do. I like the accountability of meetings, but otherwise don’t need them. WW recycles the same topics so with 2 years in, there was nothing new to discuss. Plus, for reasons unknown, all my original WW buddies no longer attend the meetings either. So after struggling for a year to maintain the required 2-lb allowance from my goal weight, I guess you can say I gave up. 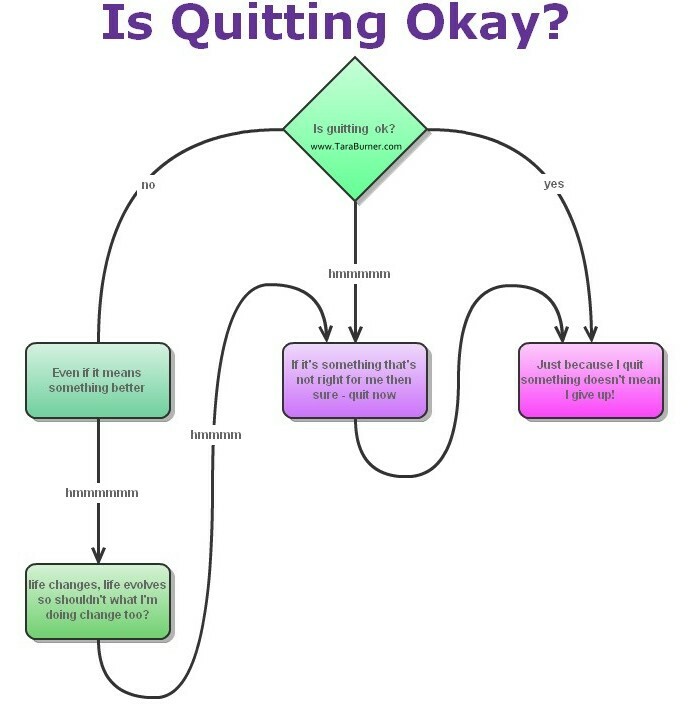 Quitting and giving up are not synonymous. I think giving up is the right thing for me to do in this situation–not stressing every month about an ideal that was not based on reality. This Week: Countdown Deal for What’s Wrong With Me? 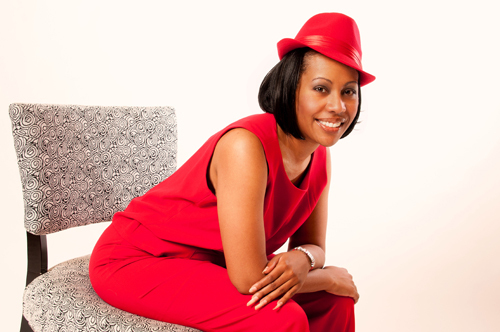 Do you know of a young lady transitioning from middle school to high school, or already in high school? 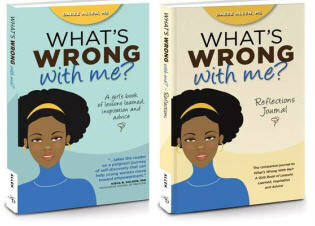 My memoir for girls, What’s Wrong With Me?, makes a great gift for her. And this week, you can take advantage of my Countdown deal on Amazon.com. From May 6-10, 2014, you can get the Kindle version at a discounted price that gradually goes back to regular price at the end of the week (it will start at $0.99 on May 6). And you can always buy the print version on Amazon and get the Kindle version for only $1.99 when purchased in the same transaction. Get one for yourself and give the other as a gift! This deal is also featured on http://ereadergirl.com and other ebook sites–this week only! NOTE: Kindle books can be read on iPhone, iPad, PC, Mac, Android, BlackBerry, and Windows Phone 7, and through the Kindle Cloud Reader app.